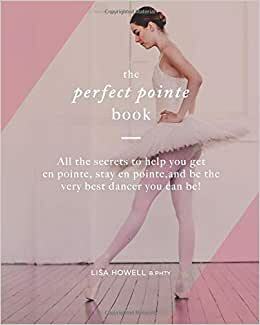 This unique book gives you the extra help you need to really get strong enough for pointe work. It includes lots of exercises, divided into four simple stages to work on the flexibility of your feet and ankles, the strength of your little foot muscles, your turnout and your core control. It also guides you through tests for each stage so that you can work out where your problem areas are! This book is essential for any student preparing for, or already en pointe, an any teacher wanting to learn more about safely preparing students for the most beautiful of dance forms!